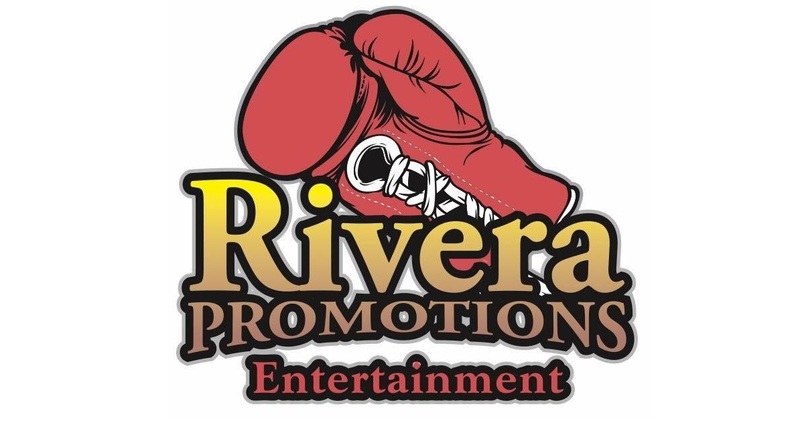 The first year of Rivera Promotions Entertainment (RPE) as a promotional company was a resounding success, as well as an invaluable learning experience for its owners and operators, retired three-time, two division world champion Jose Antonio Rivera and his son, Anthonee (A.J.) Rivera. RPE promoted for “New England’s Future” events this past year, all held in their hometown of Worcester, located in central Massachusetts, at two different venues, DCU Center and the Palladium. “I think we exceeded our initial expectations,” RPE CEO Jose Rivera said, “promoting four shows in only 10 months. I still have high expectations and I believe we will be even better in 2018. Believe it or not, what we learned the most was about the extra costs that come with promoting boxing events. We knew the cost of the venues, purses, flights and hotels, but there are so much more in terms of cost to promote shows, and doing four in 10 months helped us learn quickly. We need to bring our A game in 2018. RPE’s philosophy is to provide a platform for young, local boxers to develop their skills and gain public and media exposure. As a former pro boxer, Jose understands how critically important that is for boxing prospects. AJ grew up in boxing, always at his father’s side in the gym and at fights, and the young Johnson & Wales University graduate realized early on that he was born with boxing running through his veins. As the youngest matchmaker in U.S. boxing, AJ gained invaluable experience this past year, especially in the behind-the-scenes part of pro boxing. “I would like to thank Worcester and all the fans who supported us during our first year,” the 24-year-old AJ commented. “This year was fun and full of memories. Never did I imagine in our first year of business we’d be as successful as were. We’re truly blessed and thankful for those who have supported and believed in us this past year. Because of the support people gave Rivera Promotions Entertainment, we are going to expand at a rapid rate. RPE is looking in to promoting shows in other states, as well as opening a new music division to promote concerts. RPE plans to make a major announcement after Thanksgiving about its first event of 2018 and some of the boxers who’ve agreed to work with RPE next year. This was only the beginning for RPE, the best is yet to come!